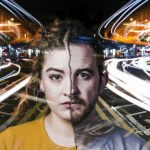 Earlier this week I was invited by Theatr Genedlaethol Cymru to use Sibrwd (which translates as whisper) to see their new productions Merched Caerdydd (Cardiff Girls) by Catrin Dafydd and Nos Sadwrn o Hyd (Saturday Night Forever) by Roger Williams. 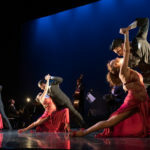 This was the first time the company has used Sibrwd to offer full translation of a theatrical production. 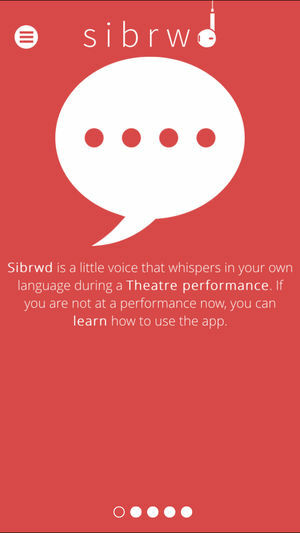 Sibrwd is a free app for mobile devices that gives theatre audiences the ability to fully appreciate a (Welsh language) performance in (potentially) any language. The app gives access to theatre productions for Welsh learners and non-Welsh speakers for Welsh language performances. 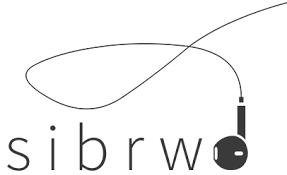 Sibrwd can offer audio or text based instant translation of live theatrical productions. I went to see the production at the beautiful Borough Theatre, Abergavenny. The app is free and very simple to use. 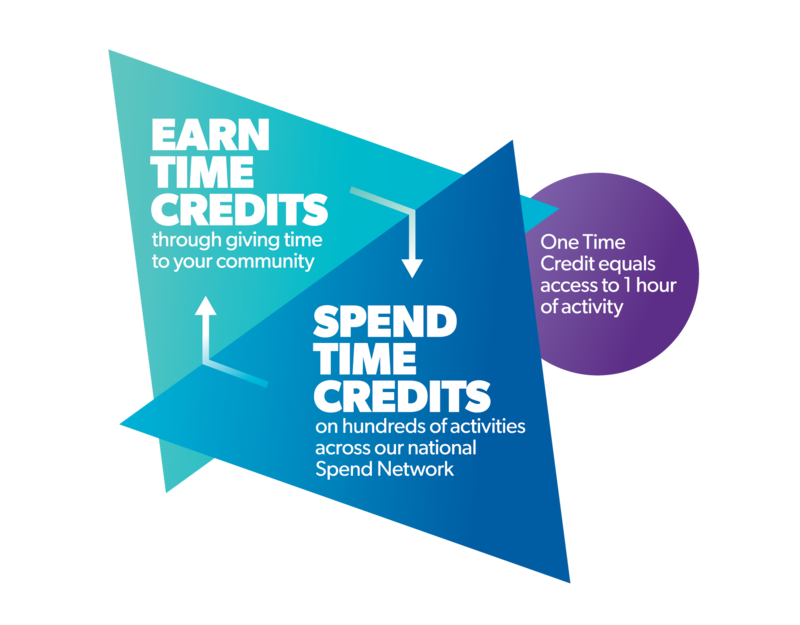 Theatr Genedlaethol Cymru have produced this excellent video which goes through the process of how to download it onto your device and then how to use it in the theatre. 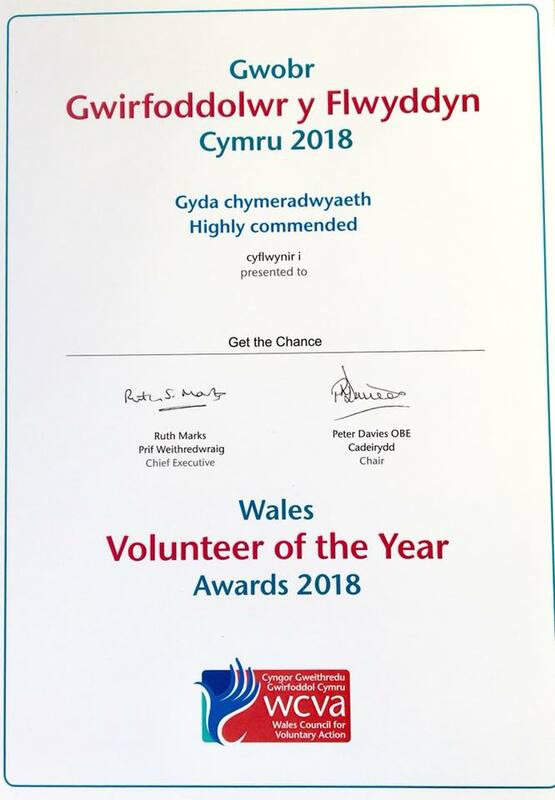 On the night of the performance staff from Theatr Genedlaethol Cymru met Sibrwd users in the foyer prior to going into the theatre to check they were happy , additional smart phones can be provided by the company if required. I was informed by Chris who was operating Sibrwd that the translation would be text based for this particular performance, Sibrwd has the potential to offer audio or text. Once in the theatre itself I checked I could pick up the Sibrwd Wi Fi signal and my phone was on aeroplane mode, this is very important to make sure no one can ring you during the performance! Once the production begins the app automatically provides English Language text based translation. The user does need to be able to read fairly quickly as well as keeping an eye on what’s happening on stage but you quickly adjust to this. The app itself works flawlessly, I was surprised at my own knowledge of the Welsh language, I know more Welsh than I previously realised! For a learner like myself the frequent references to South Wales locations or the mixture of Welsh and English made the production vey accessible and relevant. 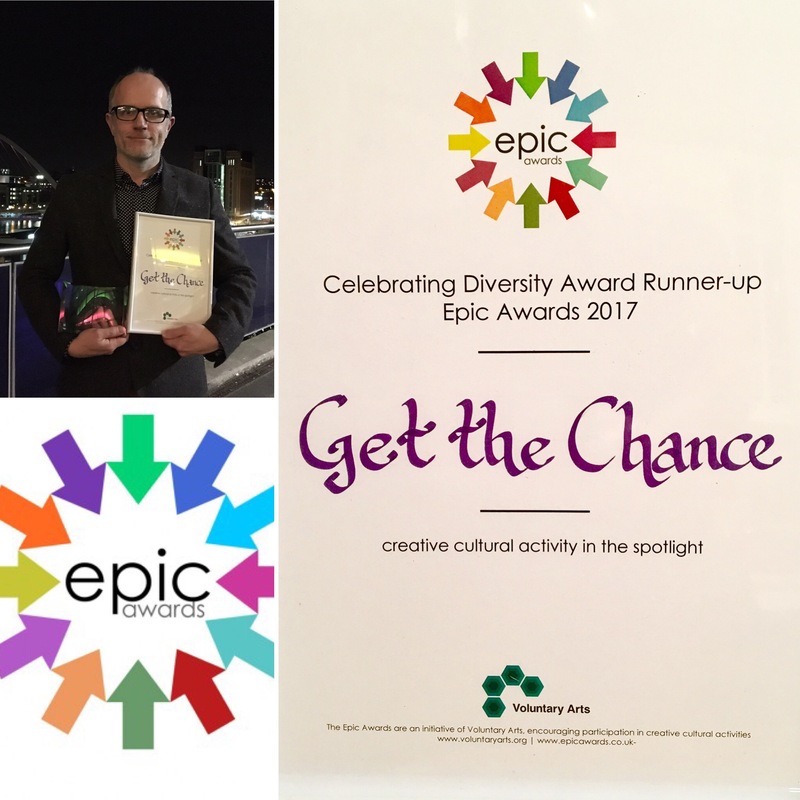 Providing full English language translation for two contemporary productions of this nature are an excellent way to increase learning opportunities for people like me. 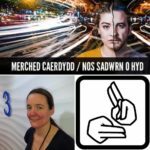 If full audio and text based translation can be offered through Sibrwd I think there would be a great deal of interest in Welsh Language productions from Blind or Deaf audiences. 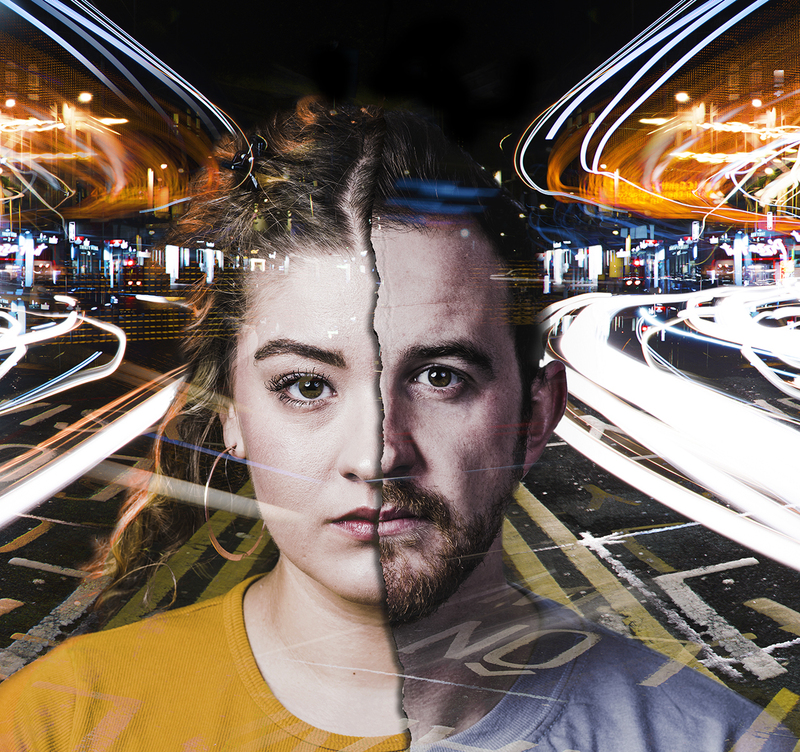 Many thanks to Theatr Genedlaethol Cymru for supporting me to access more Welsh language contemporary drama, I will be sure to keep an eye out for more productions of this nature supported with Sibrwd.